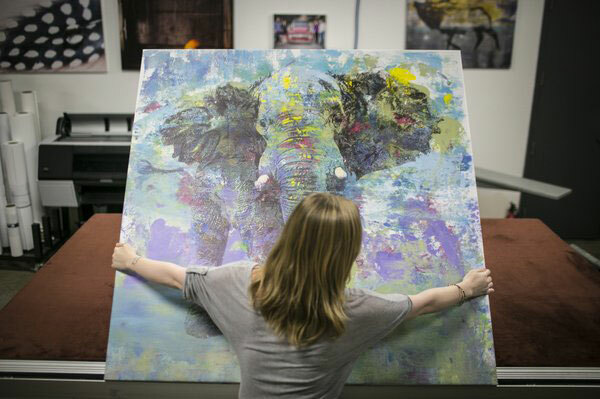 There is no job too big or too small for Art Printer! Whether you want to print your family photos, reproduce your painting, or print large quantities for hotels and restaurants we will get the job done. We work with independent artists, galleries, production designers, art consultants, hotels, interior decorators, rental houses, prop studios, and really anyone else who could possibly use our services. 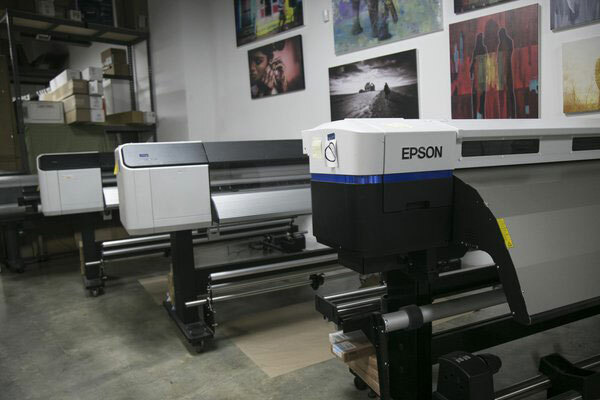 What sets Art Printer apart is our knowledgeable and friendly staff. Our clients speak directly to the person who is not only processing their order, but who is actually executing each service. 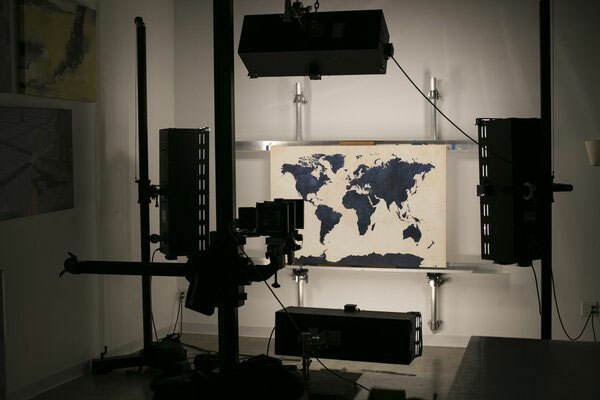 Our imaging specialists take the time to get to know their clients and do everything they can to help with their art. Our mission is to accommodate our clients with the best products, fast turnaround, and highest quality service. If you have a special creative need, ask us and we'll do everything we can to make your project become a reality!